In the world today, supplementation is a hefty subject, especially in the sports world. All athletes look for ways to have an edge over their competitors even if it means using natural or artificial supplements. They want to enjoy muscle gain, stress reduction, endurance, and immunity boost. Well, no supplements are widely used for these roles than nootropics. Nootropics have literally taken over the supplementation market. They are widely used in the health and fitness sectors. Most nootropics supplements claim to promote brain performance. For this reason, they are often advertised as smart drugs. But are they really smart drugs? Well, we see this later in this post. Given the popularity of these supplements, it’s important to know a few things about them. Before you enjoy a 10% off your first order at Nootropics Depot, therefore, you should be familiar with these five basics. Often, nootropics will offer the cognitive functions in a natural way as opposed to working as prescriptions. The above performances basically answer our question: why nootropics are widely known as smart drugs. They just make your cognitive abilities much greater. While most nootropics contain 100% natural ingredients, some manufacturers add artificial ingredients such as food colors and fructose. Sadly, there are a few nootropics supplements with metal traces. Upon ingestion, nootropics supplements get absorbed via the intestinal route before entering the bloodstream. From the bloodstream, the absorbed supplements are carried to the brain where they are expected to exercise their effects. At times, they don’t have to go through the Blood-Brain Barrier as they directly act on the brain. If the supplement chooses to pass the barrier, it can take the neurotransmitter route. Neurotransmitters are the natural chemical messengers of the brain that assist the neurons to function. So, the supplement may be taken alongside the neurotransmitters across the neurons. Other nootropics work by boosting blood flow in the brain. On average, the brain requires roughly 20% of blood and nootropics are able to contribute towards this volume. 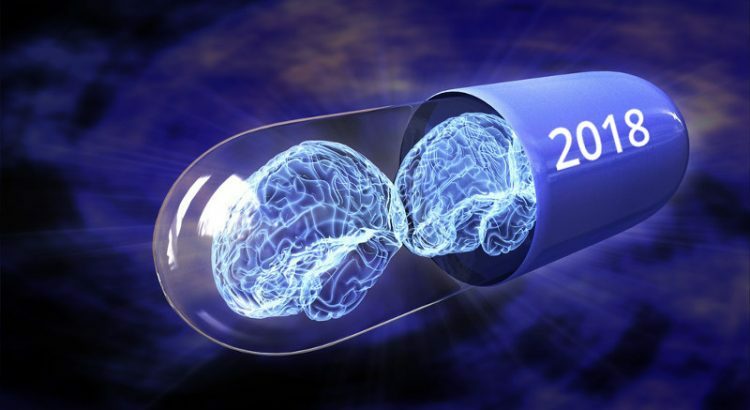 Ideally, good nootropics are supposed to promote the levels and performance of natural neurotransmitters such as acetylcholine and dopamine without causing any major harm to the body. Examples of good nootropics include Racetams, L-theanine, Creatinine, Cholinergic, and herbal supplements (such as Rhodiola, Panax, and Ginkgo species). These nootropics usually have little or no negative effects. On the other hand, “iffy” nootropics are ones with recognizable side effects such as headaches, chest pain, nausea, poor appetite, hyper-focus, and insomnia. Popular examples are Adderall, Ritalin, and Modafinil. Vitamin C: A great antioxidant that offers protection against cold and flu. Vitamin D: A reliable vitamin that not only promotes cognitive functions but also the immunity. Vitamin K: A very significant vitamin for promoting cardiovascular functions and bone strengthening. When it comes to trying nootropics supplements, it all depends on your individual need. They can be good supplements if taken appropriately. You just need to know what to expect, and it begins with understanding the above basics. If you decide to take the supplement today, you should do a research for the latest discount codes. Nootropics can be expensive and the codes will save you significant cash.